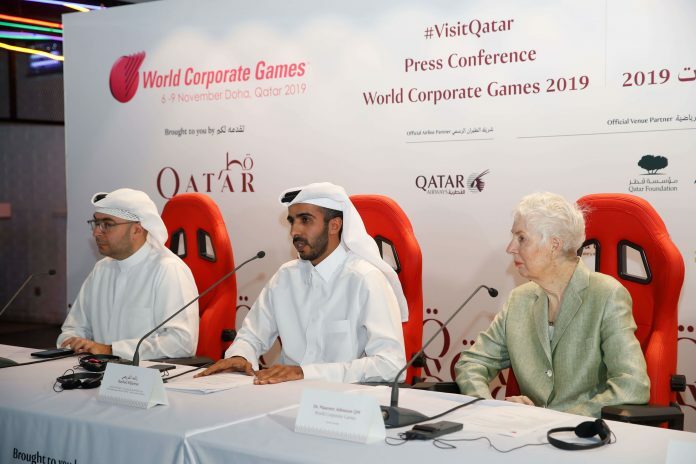 For the first time ever to take place in the Middle East, Qatar will be hosting the 23rd World Corporate Games 2019 (WCG) , inviting local, regional and international business sporting community to come together. Qatar tourism authority (QTA) held a press conference at La Liga Lounge announcing the 23rd international games to happen from the 6-9 November of 2019, speakers at the event included Rashed Al Qurese The chief marketing , and promotion Officer at QTA, Mohamed Jaidah the group executive director of Jaidah Group, Saud Al-Dulaimi a representative of ministry of Culture and Sports and last but not least Dr. Maureen Johnston, the Founder of World Corporate Games. The event will be held under the patronage of the Prime Minister and Minister of Interior His Excellency Sheikh Abdulla bin Nasser bin Khalifa Al Thani. The first World Corporate Games started in 1988 in San Francisco, California, and has transcended to be the world’s largest corporate multi-sport festivals. Spanning over 26,000 organizations, featuring 24 activities as well as adding 2 new games Chess and e-Sports, and having 1,000,000 athletes compete through the past 29 years it has been active. 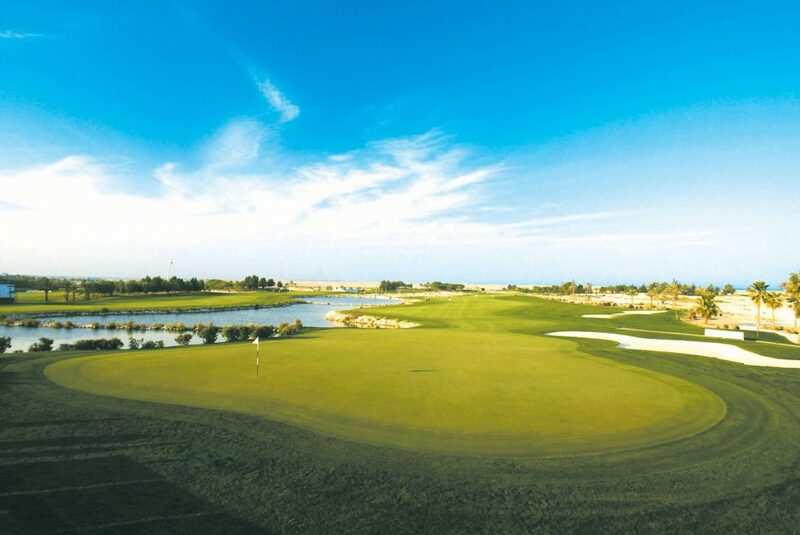 Proud partners of the event include Aspire Zone Foundation, Qatar Foundation, Doha Golf Club, Katara Cultural Village, Losail Circuit Sports Club, Qatar Bowling Center, Sheraton Grand Doha and Virtuocity have offered their venues to host the WCG activities. 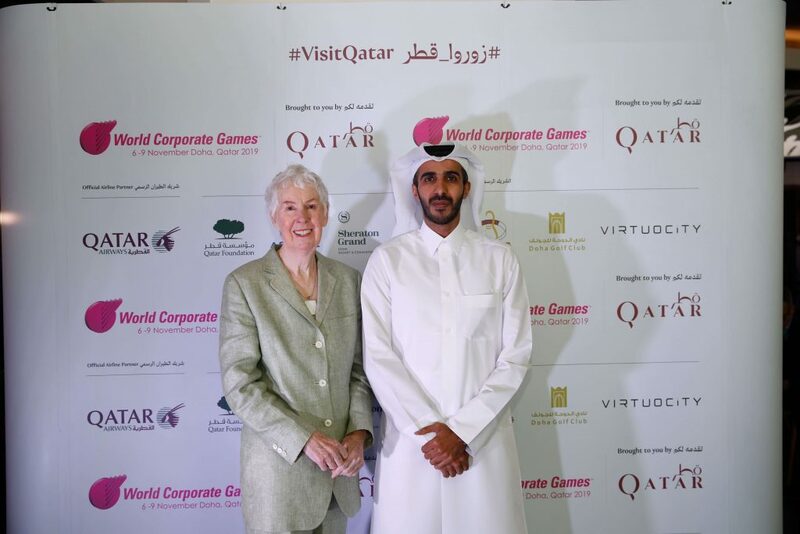 Airline partner Qatar Airways has offered to provide transportation services for WSG’s international participants. The Global phenomena of global corporate sports is designed to provide both local and international participants with an opportunity to build team spirit and camaraderie amongst fellow employees, develop better communication between management and the frontline staff, have a chance to create networking opportunities as well as to compete and experience world class venues and the beautiful culture and hospitality that Qatar proudly embodies. Dr. Maureen Johnston said it best “We can use sport so much more to realize the objective in many different ways”.  Stay Tuned to hear more about the worlds best team building event now arriving in Qatar.